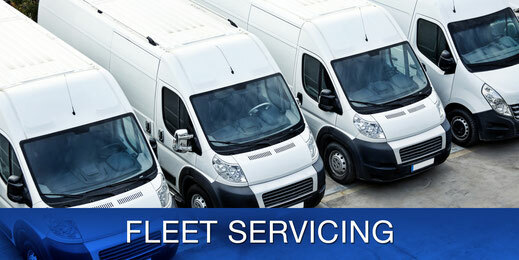 Taking care of all your fleet servicing . 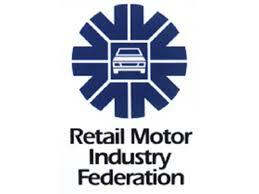 We can carry out from a small oil & filter change service to a full service as per manufactures recommendation. 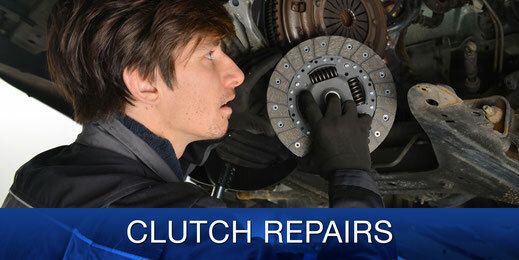 Clutch fitting service for all makes & models. Carrying out repairs & maintenance to all fleet vehicles. We provide courtesy cars & vans to keep you on the road for minimum disruption to your daily routine. 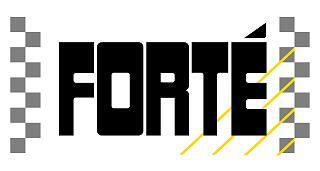 Supply & Fit service to all cars & Vans .